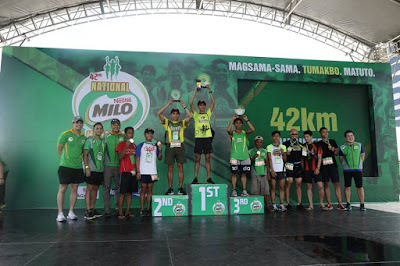 The second leg (Manila) of the 42nd National Milo Marathon took place last July 29 at SM Mall of Asia Grounds in Pasay City (Metro Manila). 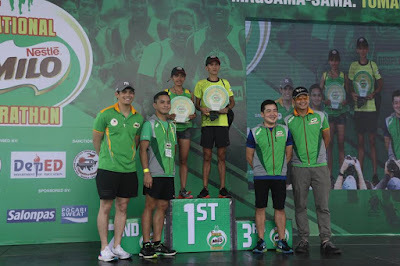 Jeson Agravante (42K) was hailed as the Marathon King with the time of 2:35:10 hours, while Christine Hallasgo (42K) was honored as the Marathon Queen with the time of 3:05:17 hours. Both runners qualify to represent the Philippines in the Southeast Asian Games 2019. Leg 1 of the Milo Marathon was held in Urdaneta last July 15. 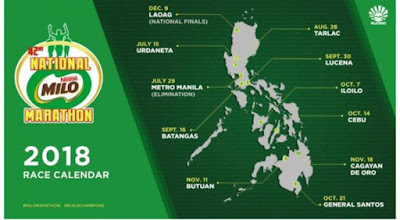 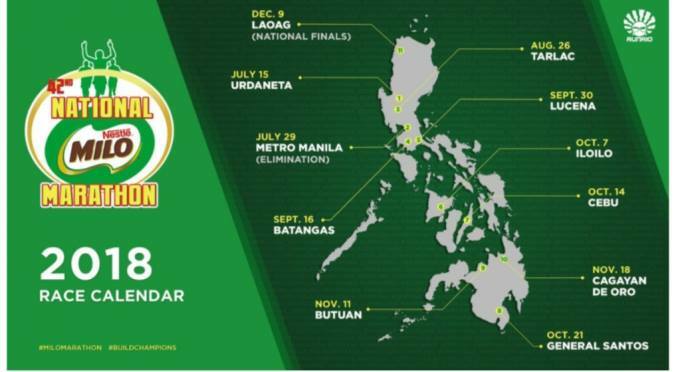 The third leg will be held in Tarlac on August 26. 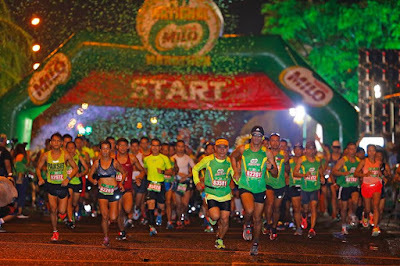 Since 1974, the National MILO Marathon has energized champions and continues to inspire millions more in what is now known as the biggest, grandest and most prestigious running event in the country. 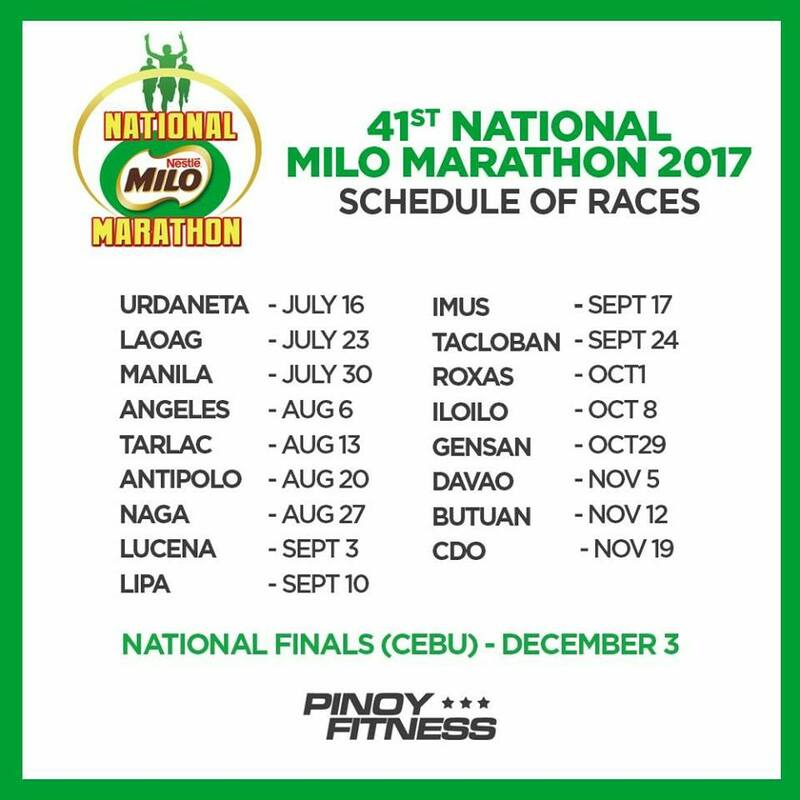 Winners, crowned MILO Marathon King and Queen, are granted the privilege to represent the country in top international marathon events. 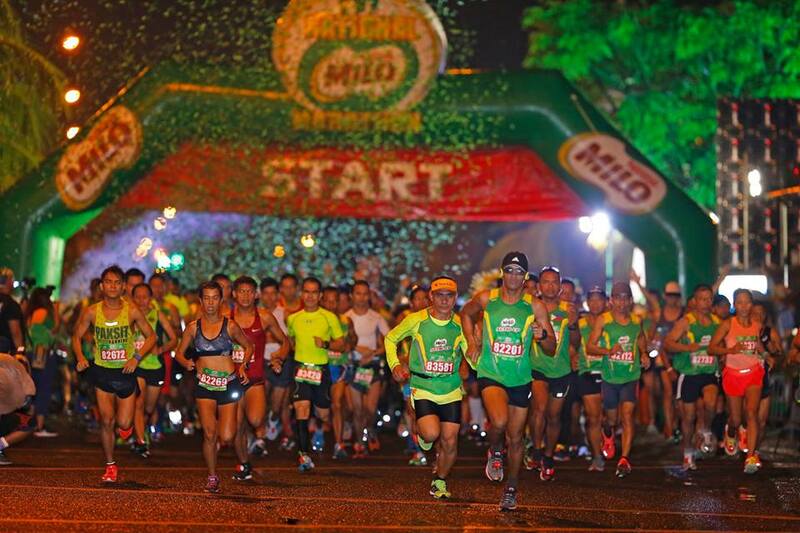 Participants from all walks of life are able to help inspire underprivileged children to reach for their dreams through the HELP GIVE SHOES advocacy. 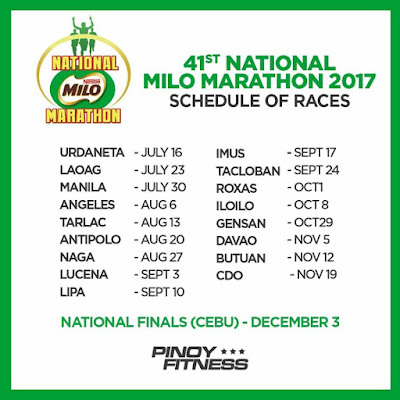 Decade after decade, the National MILO Marathon will always help the Filipino people in building a nation of champions.